Digital Toolkit - Equipping You to share the gospel and save unborn lives.  Use these videos and resources on the sidewalks when ministering to those you encounter at the local abortion center. Locate a nearby pro-life pregnancy center. Many pregnancy centers offer free ultrasounds and all have helpful resources for moms you are counseling. Show a mom how developed her baby is based on her LMP (Last Menstrual Period). Are you counseling a mom who does not speak English? The Google Translate App is much better, if you have the ability to download it onto your device. These short videos show different types of abortion procedures at different stages of development in a non-graphic way, which can help to convince a mom to not go through with the abortion.